XyLopHone, MarIMba, TapElooPS, PhoneTaPs, ShouTing iN RooMS, UndeRwATer MicropHONes, SpaCe EchOEs. ReCorded & PrOduceD by GeNEral MIDI at Whatstudio? Post a review of A.P.A.T.T. 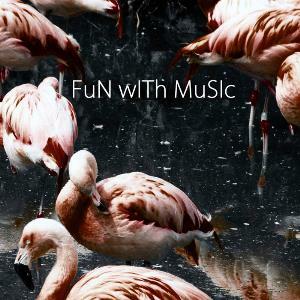 "Fun With Music"